nation assesses, find job and hires! 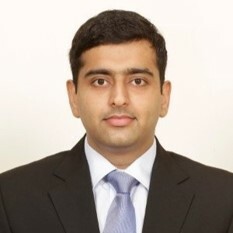 MondayMorning is an EdTech startup which provides an ecosystem for assessing real world skills, preparing for job interviews and bridging the industry – institution gap and simultaneously reducing the candidate screening time for the enterprises. Our platform helps students, graduates and job seekers by presenting them with business scenarios through a combination of exercises like case studies, business simulation etc. By making use of an intelligent recommendation system based on advanced analytics, our platform helps in standardizing and streamlining the screening process, thus reducing both time and effort. MondayMorning was a quantum leap in helping my exposure to real-world business problems. It helped me visualize the challenges different businesses face and what approach i can take to alleviate those challenges. 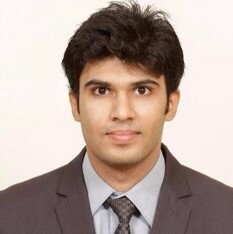 MondayMorning motivates me to keep enhancing my learning curve. 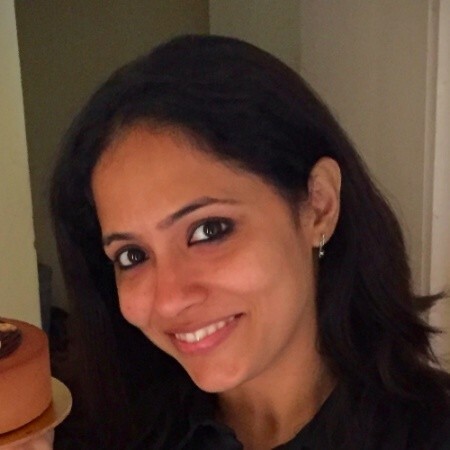 It gives me a holistic problem solving experience which helps me in managing high pressure situations with the client on a daily basis. The array of learnings that MondayMorning provides has helped me rehearse and gain the necessary skills required for my job aspirations. MondayMorning through its well-designed case studies and innovative assignments strives to develop a structured thought process and improve sector specific knowledge, which are vital to becoming a good consultant. The scores from Monday morning reflects the problem solving aptitude of a potential candidate. 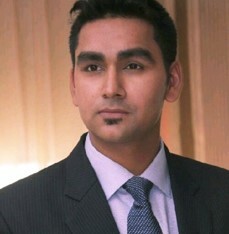 It is an amazing platform that helps to screen candidates before a face to face round of interview. 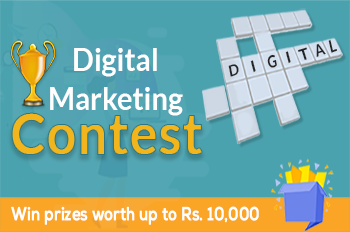 Contest which will test your digital marketing knowledge and get you to win prizes worth up to Rs 10,000. 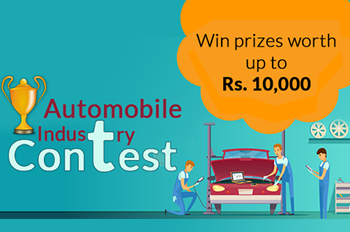 Contest to test value chain understanding of the automobile industry and stand a chance to win prizes up to Rs 10,000. 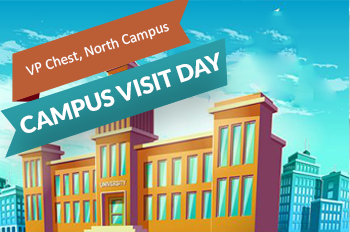 Campus visit to hire interns for the digital intern camping held by MondayMorning.